MANILA -- Milan Melindo needs all the help he could get for his upcoming junior flyweight title unification bout. Thankfully, fellow world champion Donnie Nietes is one of his stablemates. ALA Boxing coach Edito Villamor said the reigning IBF flyweight king is among Melindo’s sparring partners for his December 31 bout against Japanese champion Ryoichi Taguchi. “Ginamit namin si Donnie, a world champion, ka-sparring niya. 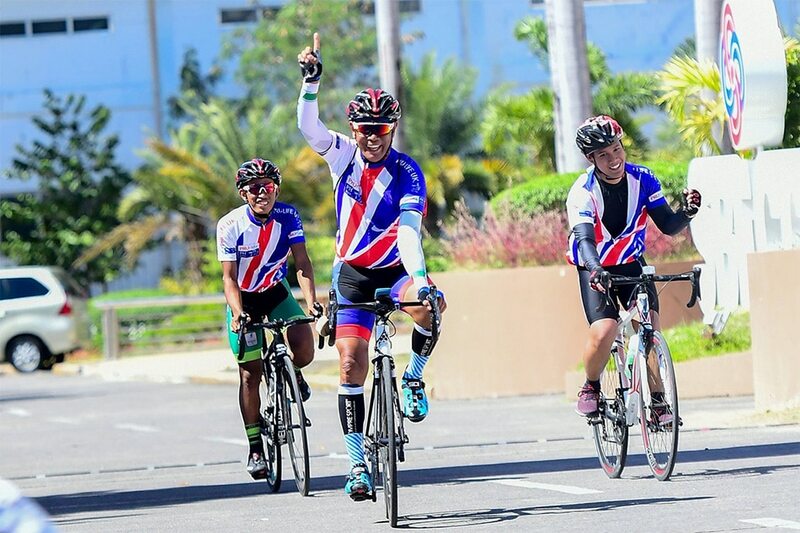 Maganda ‘yung experience na maka-spar ang world champion,” said Villamor. Melindo is the reigning IBF junior flyweight king, while Taguchi holds the WBA’s version of the belt. Villamor noted that the Japanese champion is known for his stamina, which is why they are preparing Melindo for a long haul. “Nasa 80 percent na siya. May one month na kami so naka-spar na kami ng four sessions ng 12 rounds,” said the trainer. Villamor added that they also have other sparring partners for Melindo, including unbeaten boxer Lorenz Lagada. 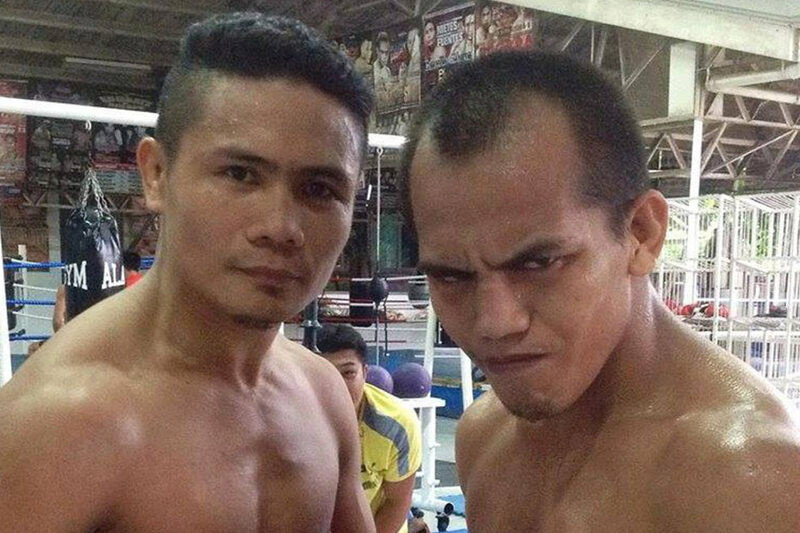 Each of Melindo’s training partners have a specific purpose. “May malaki para sa kanya, para matanggap niya yung heavy punches. May mga maliit sa kanya para naman sa speed,” he said. The bout will be crucial for Melindo as it gives him a chance to become the Philippines first unified junior flyweight champion. The fight will take place in Tokyo, Japan.